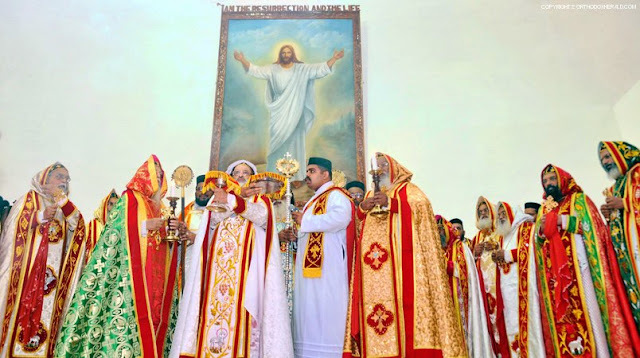 (IOH) - Installation of Baselios Marthoma Paulose II, the eighth Catholicos of the East from Malankara took place at Parumala. Newly consecrated Catholicos, Baselios Marthoma Paulose II is the eighth Catholicos since the Catholicate of the East was relocated to India and 91st Catholicos in the lineage of Catholicoi of the East in the apostolic throne of St. Thomas. He is also the 21st Malankara Metropolitan of the church.